As a largely student-funded organization, we depend highly on the generosity of our followers to finance transportation. The travel costs to send a full squad to represent Notre Dame at races in the MWCCC and at the National Championships, coupled with a recent increase in team size, have made our need for financial support greater now than ever before. We graciously appreciate even the smallest contribution. 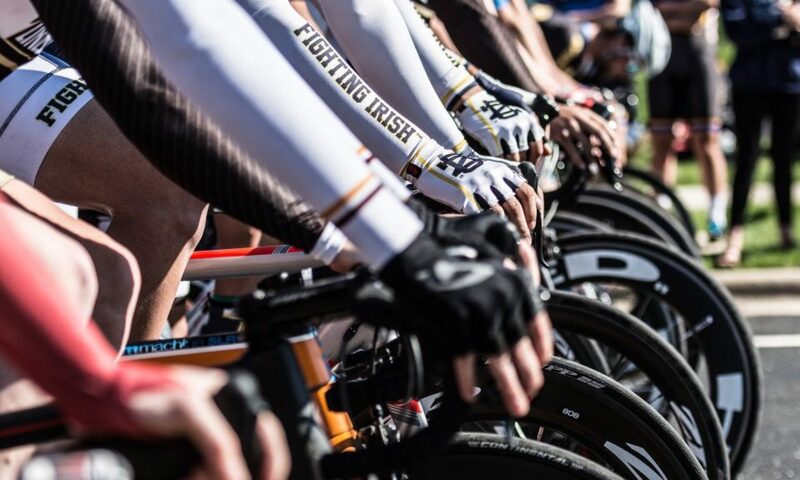 To make an official donation to the ND Cycling team, please follow this link to the University Development Office website. All contributions are tax deductible, and are officially recognized by Notre Dame as a donation to the University. If you have any questions please contact us at bike@nd.edu. Thank you for your support, Go Irish!